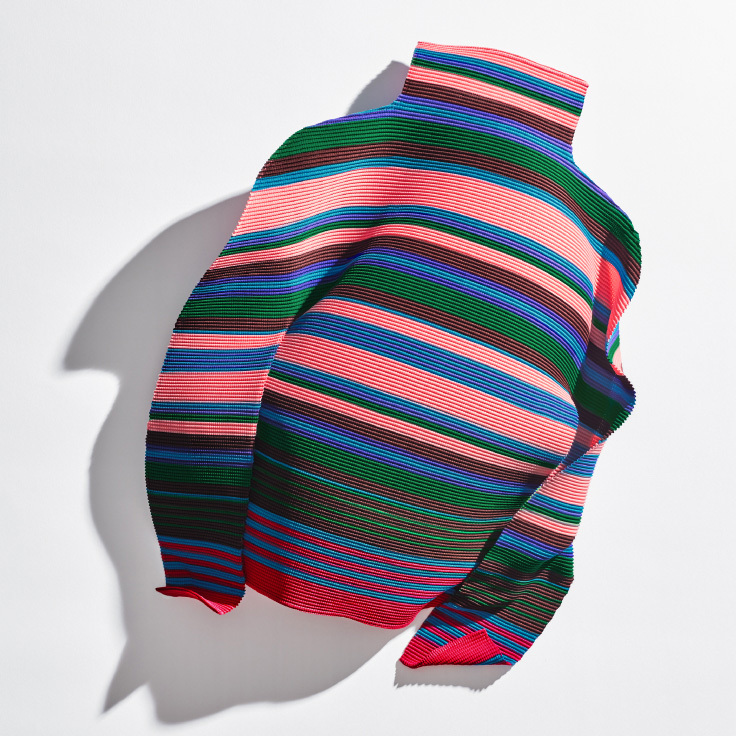 COLORFUL STRIPE | me ISSEY MIYAKE | News | ISSEY MIYAKE INC.
New items will appear in me ISSEY MIYAKE stores throughout Japan on Friday, March 1st. The islands of the Mediterranean illuminated by the dazzling sun. The gentle sound of waves drifting across the beautiful beach, and the colorful fruits and flowers decorating the town. 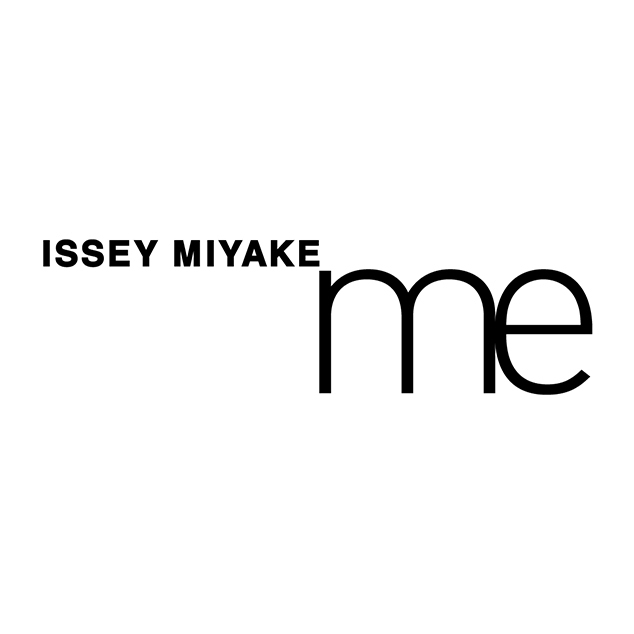 The charming scenery of these islands and the vibrant lives of people there, are expressed in the collection of me ISSEY MIYAKE. A stretch pleated T-shirt characterized by its random stripes inspired by Basque stripes and vivid, cheerful coloring. 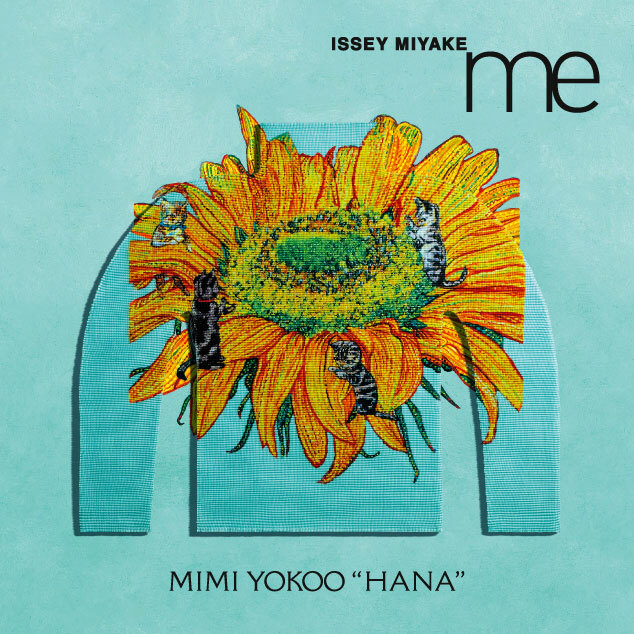 From Friday, March 1st in other me ISSEY MIYAKE stores.